If you have already volunteered as a supervising attorney with the UNC School of Law’s Cancer Project, you know how meaningful advance directive documents can be in bringing peace of mind to individuals facing daunting and difficult medical situations. If you have not had the chance to volunteer in this role, you are invited to participate now! To learn more about this program, and about the substantive law which it provides, please register to attend the UNC Cancer Pro Bono Legal Project CLE, to be held at the UNC School of Law on January 26 at 9 a.m. This CLE will provide an overview of substantive law helpful to attorneys participating in the UNC Cancer Pro Bono Legal Project, a collaborative project sponsored by the UNC School of Law’s Pro Bono Program, N.C. Cancer Hospital, and Legal Aid of North Carolina. The CLE also will include a review of changes to the law surrounding advance directives documents, new for 2018. While this CLE is provided free of charge — in hopes that you will volunteer (or continue to volunteer!) as a supervising attorney through the program — you will be responsible for paying your own CLE fee to the state bar ($3.50/hour). Click here to register for the CLE program.  https://ncbarblog.com/wp-content/uploads/2018/06/Blog-Header-1-1030x530.png 0 0 NCBARBLOG https://ncbarblog.com/wp-content/uploads/2018/06/Blog-Header-1-1030x530.png NCBARBLOG2017-12-14 16:12:452017-12-14 16:12:45The UNC Cancer Pro Bono Legal Project Needs You!